I’ve been wearing a big ol’ pair of lazy pants since PBP, and so all of my weekend rides have been no longer than 65 miles. But since I do love these randonneur team events (they’re my favorite type of brevet! 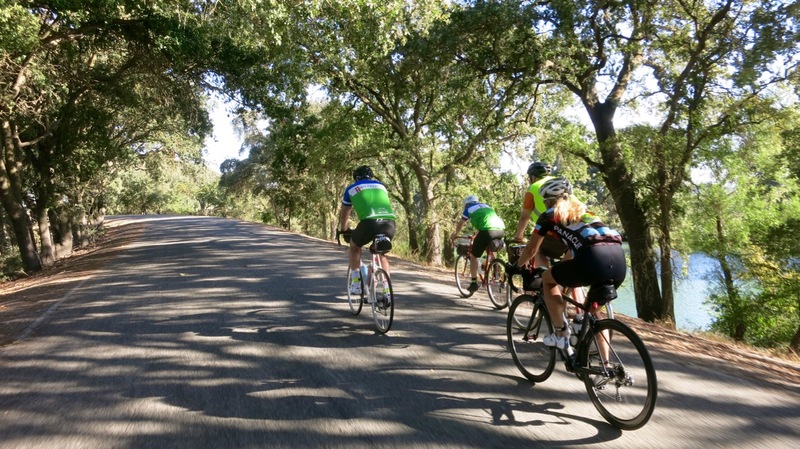 ), I was glad to join Team Delta Dawdlers for a mellow jaunt from Alameda to Davis.